Great chair covers, better than I expected. Well made, heavy material, solid stitching. Nice to actually buy something that actually is a quality product!! Highly recommend. 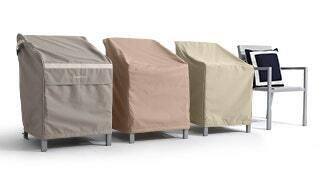 I bought 4 large outdoor patio chair covers. 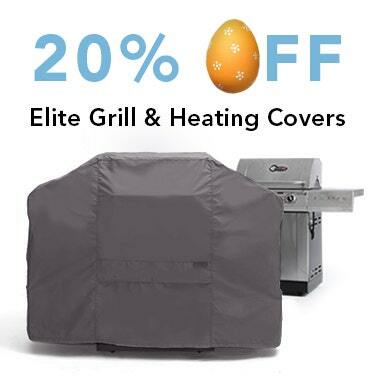 Going to order a GrIll cover!! I’ve ordered 4 covers and so far, all excellent quality and very reasonable price. Also, delivery has been really quick. Great value and service. I bought two of these covers and I couldn’t be happier with my purchase. It’s been raining for days yet my chairs are dry and protected. The material is nice, the vents are great and they fit well, plus I like that they can be cinched at the bottom to get a custom fit. Would recommend to anyone. Great quality product. 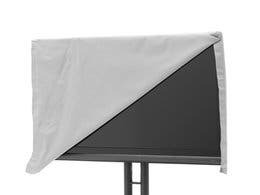 Elastic border and tie down snaps keep the cover in place. 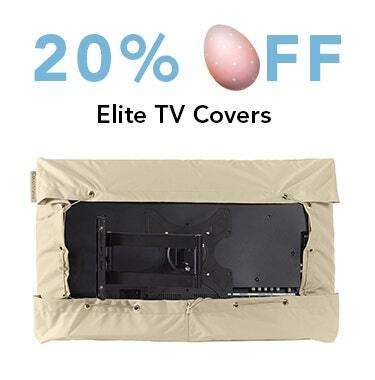 I love my covers that are lite but strong and easy to put on. Fast shipping and fits perfectly. Have already ordered more. 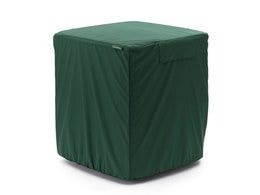 The quality of these covers is excellent and the color is perfect for our lanai. I wish that I could have tried other sizes to see if they would work better than what I bought. But I am very happy with your product. Nice product, fits well with elastic band. 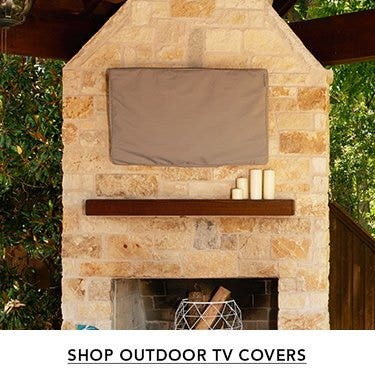 Have been buying from the Cover Store for several years for our outdoor furniture. 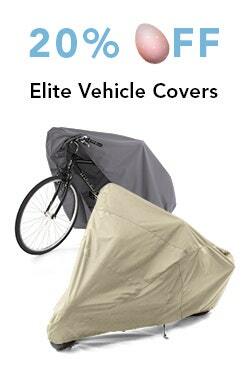 Keeps them dry and damage free from the sun. Chairs, tables, a fountain, etc. Product arrived within the timeframe supplied at the time of order entry. 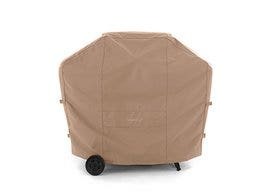 It was packaged well and the quality is excellent.I would highly recommend these chair covers. Cover is OK. Pretty sloppy fit, but they 'gets the job done'!! We'll see how long they last!! Excellent quality. Just as described. Very Happy with my purchase. Great cover so far! 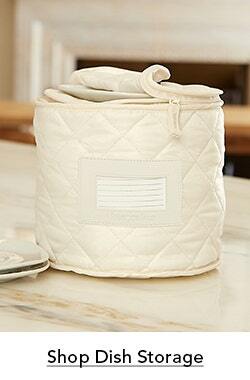 It fits nice and there is room to breathe and the material appears durable. Chair covers came in good time and seem to be of good quality for the price. All in all- more than satisfactory! Very Happy with our purchase. 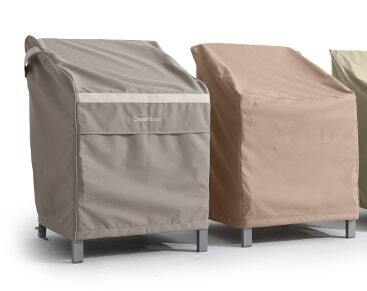 Covers are vented and fit our outdoor furniture perfectly. The fabric is great but the size is really BIG,I measured my chairs and got the cover that was closet to that size but they are huge. I'll put bungee cords around the bottom for the winter to be sure they don't come off. (and also keep the squirrels out. 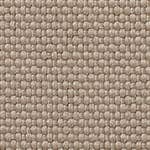 )This goes for the love seat cover as well. I will definitely take the cushions indoors to store them.A little input from the company on the size chart would be good. The covers that we ordered replace 2 covers that we ordered seven years ago. The covers lasted 2 years beyond the advertised date. The new covers have an improved design and we are looking forward to many years of service. The covers are excellent with regard to quality. 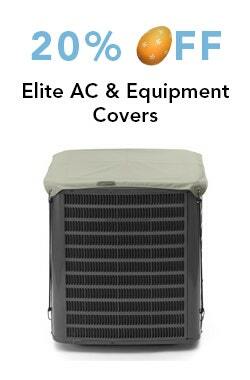 One of the primary reasons for choosing The Cover Store is the broad range of styles and sizes. We had questions and the support desk was outstanding in providing guidance on the best size to meet our needs. 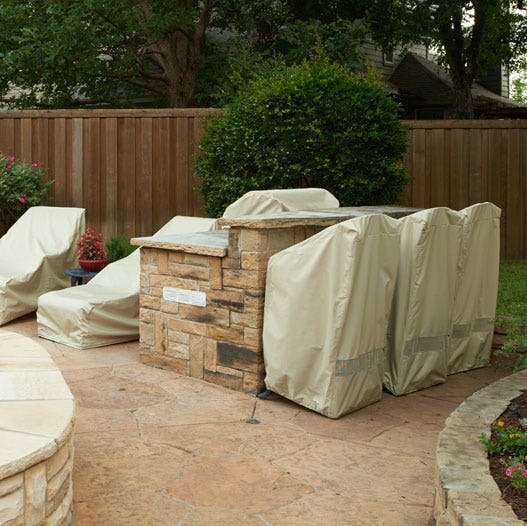 This is the second set of patio furniture covers wehave purchased from the Cover Store.We found their customer service to be very helpful in getting the right size and style covers for our furniture. 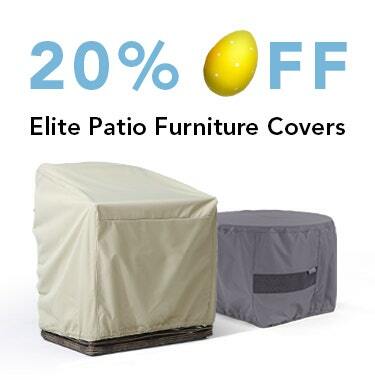 Both times we have selected the Elite style covers.The best selection, quality and pricing we have found for our patio furniture. When needed, we will continue to be their customer. I purchased 6 covers in different sizes. They arrived quickly. 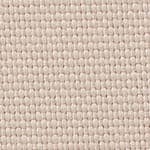 The quality is very good and the sizes were accurate. 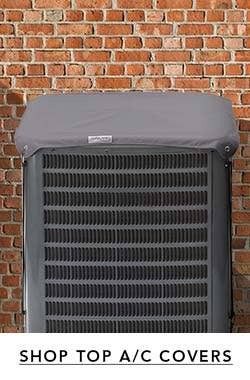 I would definitely recommend this product to protect you patio furniture. Fits my wicker chair perfectly.  Nice water repellent fabric. 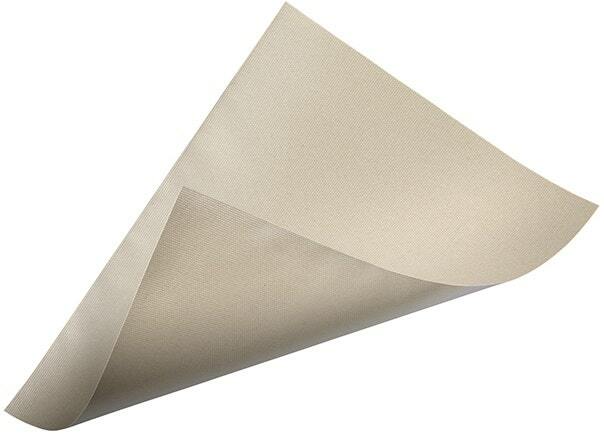 feels sturdy, durable and is exact color as on the internet. Fits my chair snugly. Items came in less than a week.